Namibia boasts seven species of vultures; this is more than two-thirds of the 11 species found on the African continent and one-third of the 22 species found in the world. 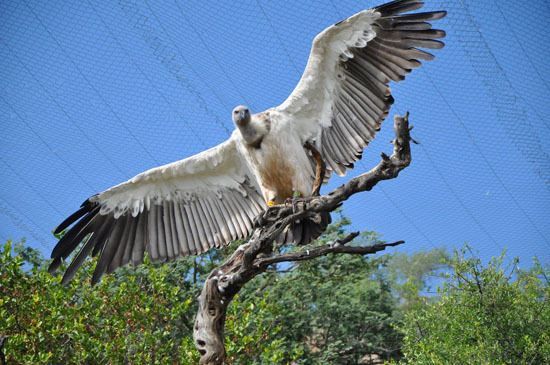 One of the seven species is the Cape Griffon Vulture, which is critically endangered. The Cape Griffon vulture is the heaviest species in southern Africa. It is one of the most social of all vultures and it nests in colonies high up on cliffs. There were close to 2,000 of the birds in Namibia during the 1950’s, with a core population of 500 on the cliffs of the Waterberg Plateau Park near Otjiwarongo. Today, less than 20 of these historical creatures survive. Vultures are nature’s clean-up crew. They can ingest nearly any pathogen and eat just about anything without being harmed by it. In this way they remove harmful disease and undesirable meat out of the environment. If vultures were not around to get rid of whatever diseases are present in animal carcasses, other scavenging animals, such as jackals, would ingest it and irreversible damage could be done to the ecosystem. In Namibia the vultures are suffering under the poaching crisis. Many anti-poaching teams have started using circling vultures in the sky as a sign of where an animal has been killed. Once poachers realized this they started to poison the poached carcasses so that these birds die once they eat the meat; therefore being unable to alert authorities to their crimes. The unfortunate reality is that about 500 vultures can be wiped out at one time when a carcass is poisoned like this, as large groups of birds feed together at once. The Cape Griffon vulture usually lays one egg per year; this makes the recovery of the species especially difficult. Maria Diekmann founded the non-profit organization, Rare and Endangered Species Trust (REST), in 2000 out of her original interest in the Cape Griffon vulture. 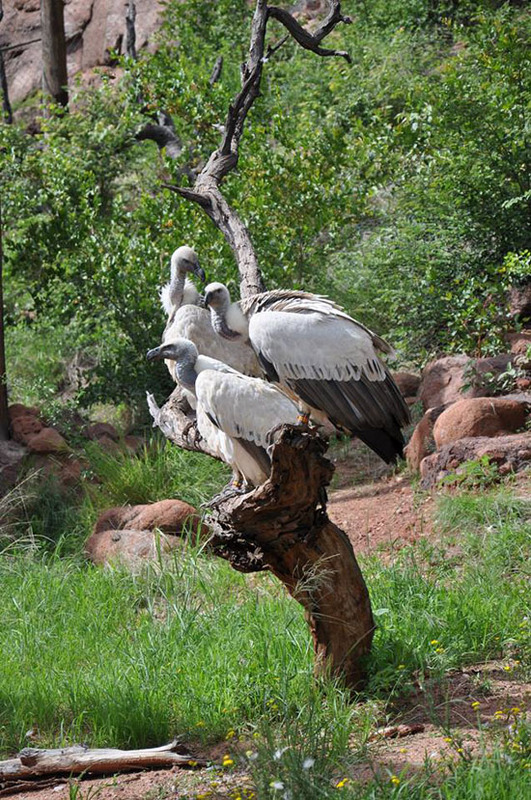 Her family farm is situated near the Waterberg Plateau cliffs where the last remaining Cape Griffons roost. REST began by helping only the predicament of the Cape Griffon vulture, but after a few years it became apparent that there were more species that needed specific support in Namibia. Conservation of the “Forgotten 5 +1” thus started; they are the Cape Griffon Vulture, Dwarf Python, African Wild/Painted Dog, Cape/Ground Pangolin, Damara Dik Dik and Spotted Rubber Frog. These animals represent biodiversity within the entire land ecosystem of Namibia. 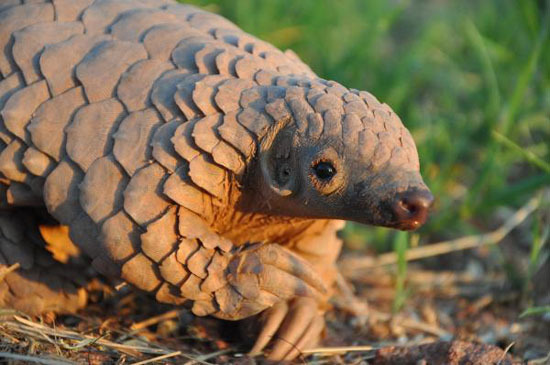 REST also acts as an important rehabilitation centre for pangolins, which have become the highest trafficked mammals in the world. Conservation activities are at the heart of the REST commitment to the Cape Griffon Vulture. It is crucial for them to provide an uncontaminated food source to the birds that need to be observed. Two main feeding sites are currently used. REST headquarters feeds the vultures once a week in order to monitor the birds, and the Waterberg Plateau Park feeds them about once a month. 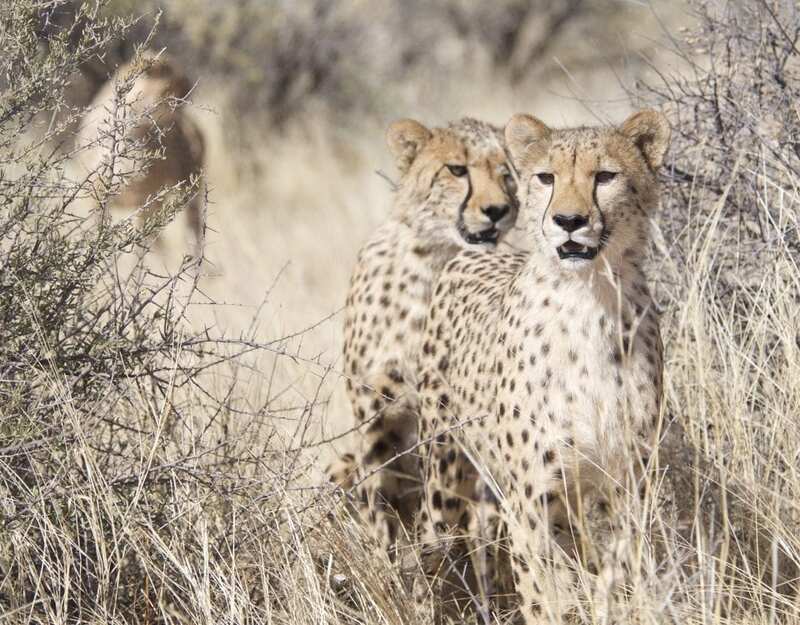 Their neighbors, Okonjima Lodge and their associated famous wildlife project – the AfriCat Foundation, donate the food. They need to feed cats that are in rehabilitation or non-releasable and the vultures will eat many animal parts that the cats do not eat. These feeds are vitally important for any number of research projects and conservation interests. Trends in populations are closely monitored, and any unusual behavior is quickly noticed and thus it is possible to take immediate action. Unfortunately REST needs to find new land to call home. 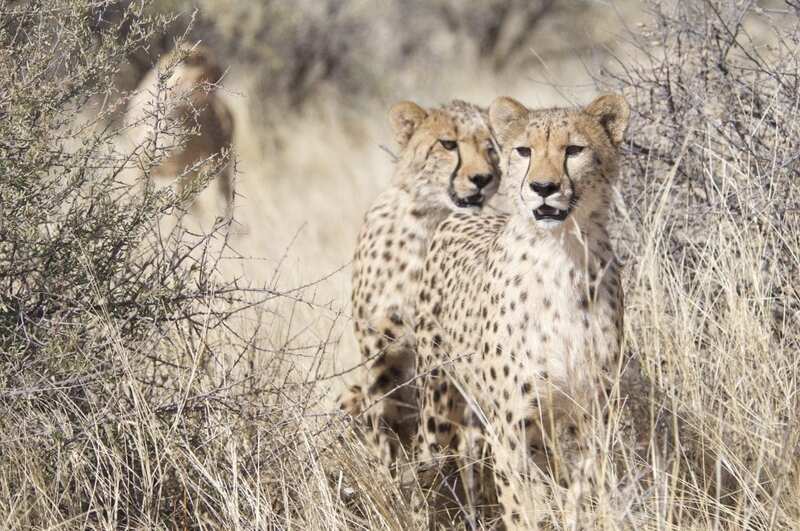 They have been doing amazing work in conservation of rare Namibian animals and it would be a big loss if they could not continue the work that they have been doing. REST aims at helping those endangered species that many do not care about but that other animals higher up the hierarchy are dependent on.